Beautiful Gated Community in the heart of Sandy Springs! 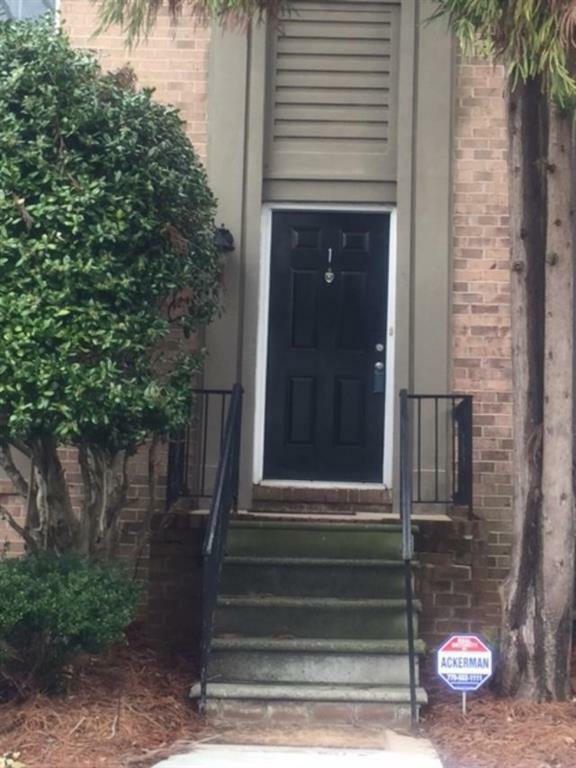 Two story brick townhome with 3 bedroom 2.5 bathrooms. 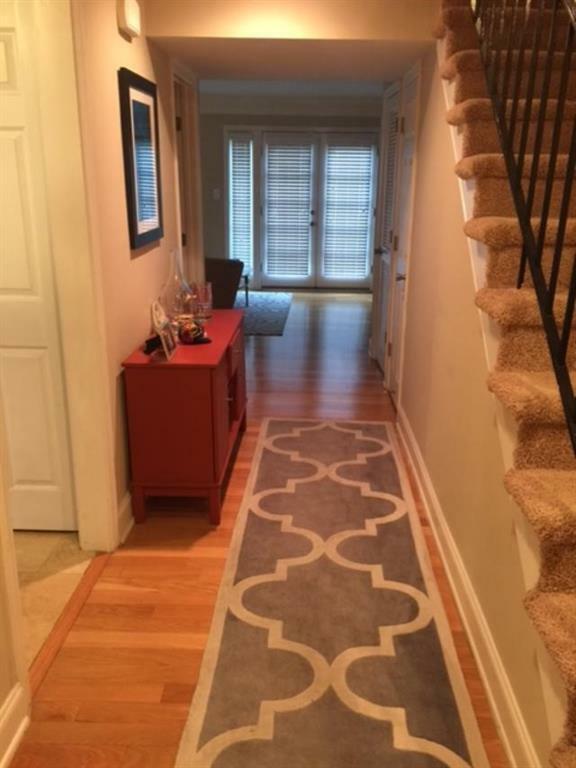 Main floor has gorgeous hardwood floors in the hall, family room and dining room. Foyer has gorgeous tile which is also in the kitchen. 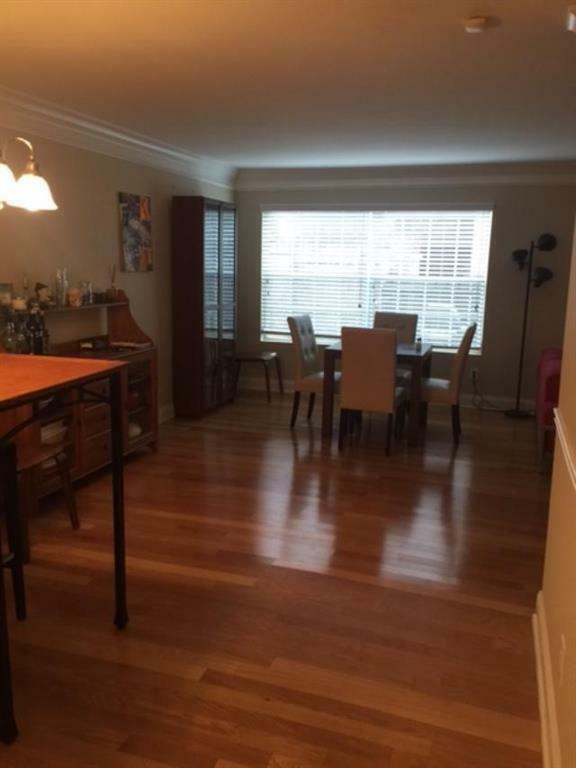 Kitchen has stainless steel appliances and granite countertops- bright and open kitchen! Upstairs are three bedrooms and two full baths. Walk out of the family room into a closed in courtyard patio area. HOA includes Pool, Gym, Clubhouse. This is a fantastic location!! 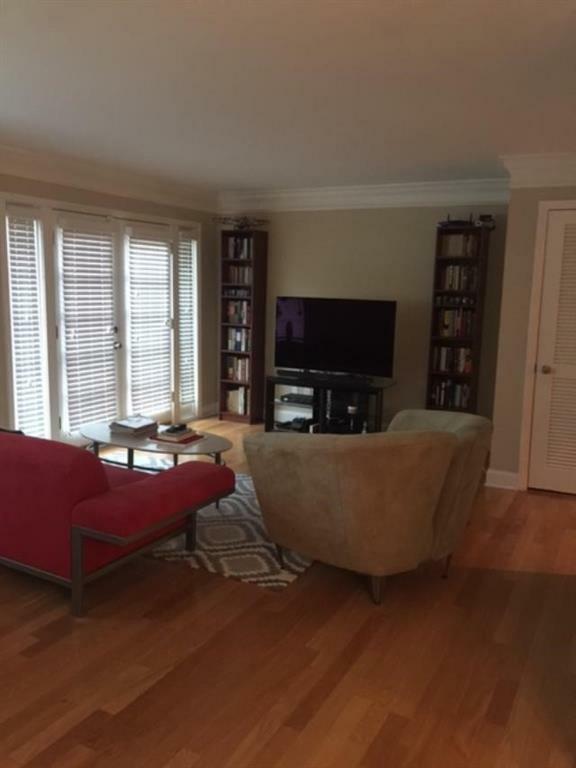 Listing provided courtesy of Better Homes Ga Properties , Llc..